Congratulations to Year 5 pupil Harry who recently swam in the Lincolnshire ASA County Championships, which were held over two weekends in Grantham and Louth. Swimming a year young for his age group Harry competed in six events in total and managed to improve on his qualifying times in four categories. Well done Harry. 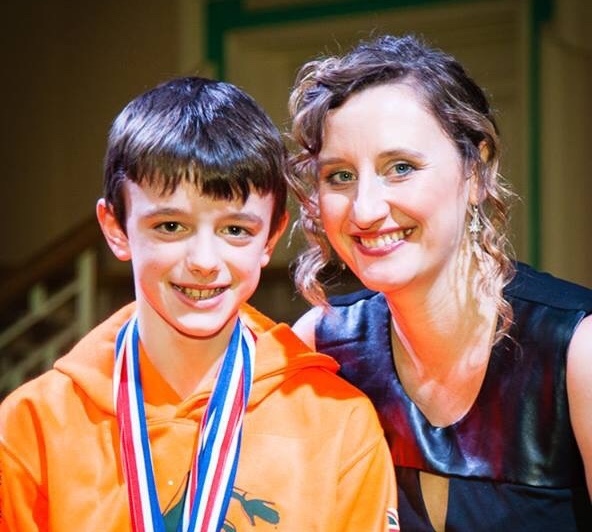 Harry is pictured with his coach Charlotte from Louth Dolphins.